Low-odor, low-dust tablets fit all floaters. 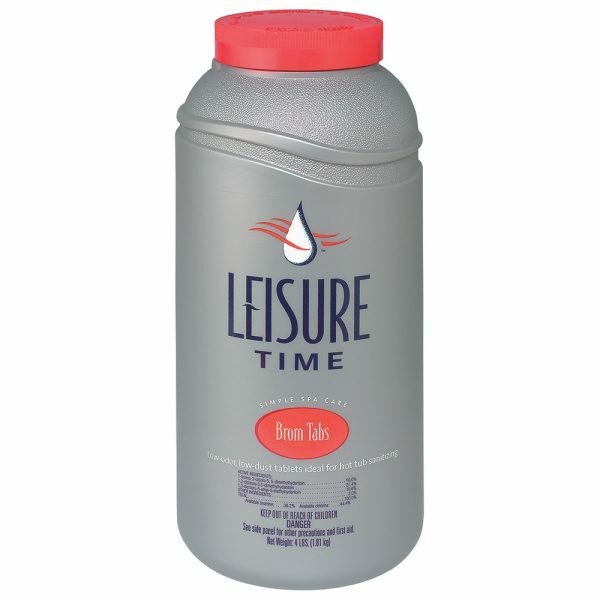 When used as directed, this product will sanitize spa and hot tub water, keeping it clean, clear and free of odor. This product gives the effectiveness of chlorine without the chlorine odor.